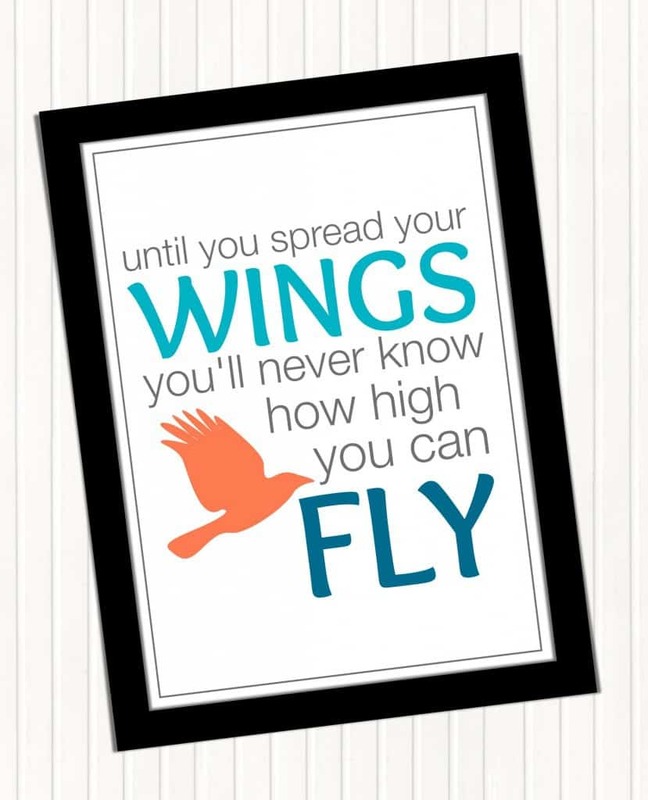 I love creating inspirational printables and I especially love being able to share them with all of you. 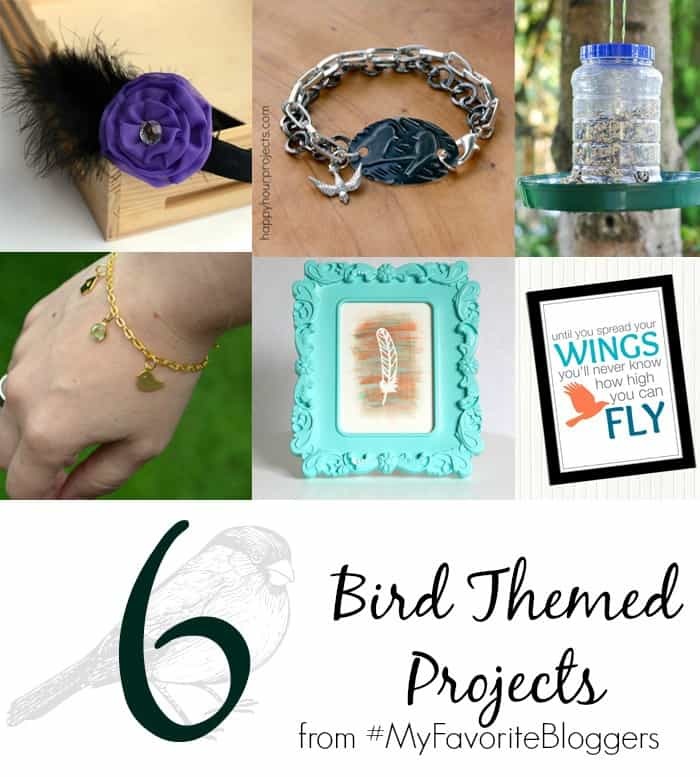 This month I’ve teamed up with a few of my favorite bloggers to bring you bird themed projects. I originally wanted to make a tea cup bird feeder for our back yard but things got kind of crazy and I just ran out of time. So, I’ve created this printable for you instead. And there’s more! 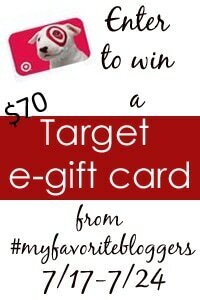 We’ve teamed up to give away a Target Gift Card!! Giveaway is for one $70 Target e-gift card. Giveaway is open from 7/17/14-7/24/14. Twitter is in no way affiliated with this giveaway. Only valid entries accepted. Winner will be contacted via email and will have 48 hours to reply and claim their prize. 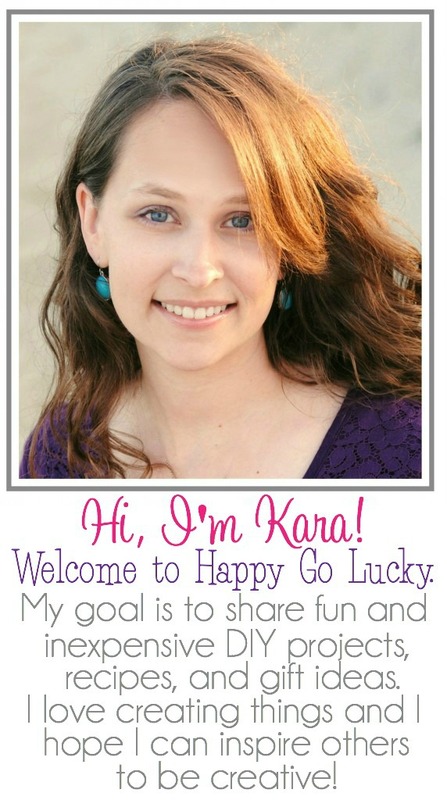 Love the inspirational message of the printable! Love the typography, colors and quote!